Blackpool Clarion Cycling Club is a road cycling club for Blackpool and The Fylde for local cyclists looking to develop their own abilites, skills and interests in the company of other likeminded people. We are a very friendly club and are proud to be inclusive and have members of all ages and abilities. We are a medium sized club with about 100 members but also are a section of the much larger National Clarion Cycling Club. 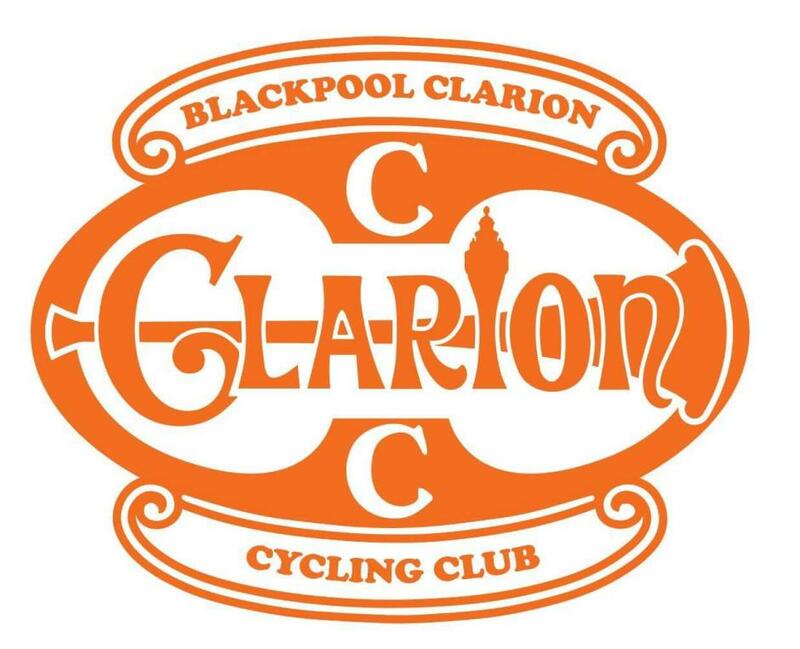 Why Join the Blackpool Clarion Cycling Club? We regular meet up at The Clock Tower in Stanley Park, every week at 9am for various rides to different destinations. Distances of our rides varies between the ride group but we also adjust these depending on the riders and weather conditions. The club has a wealth of experience and always makes sure that our new riders are looked after on their first few rides. We pride ourselves in riding in a disciplined and safe manner and respect our fellow road users. Membership and finding a ride for you! We organise alot of our club activities on Facebook but this is a closed group. When you join you will be added to it. We also have a public facing website with a calendar where rides are usually posted: http://blackpoolclarion.webs.com/ We do have rides every Sunday though so the best thing to do is come down and meet us we are very friendly!